The former San Francisco Giant known as ‘Stretch’ hit 521 home runs in his 22-year career and stayed connected to the team until the end. SAN FRANCISCO — Willie McCovey, the sweet-swinging Hall of Famer nicknamed “Stretch” for his 6-foot-4 height and those long arms, died Wednesday. He was 80. A former first baseman and left fielder, McCovey was a career .270 hitter with 521 home runs and 1,555 RBI in 22 major league seasons, 19 of them with the Giants. He also played for the Athletics and Padres. 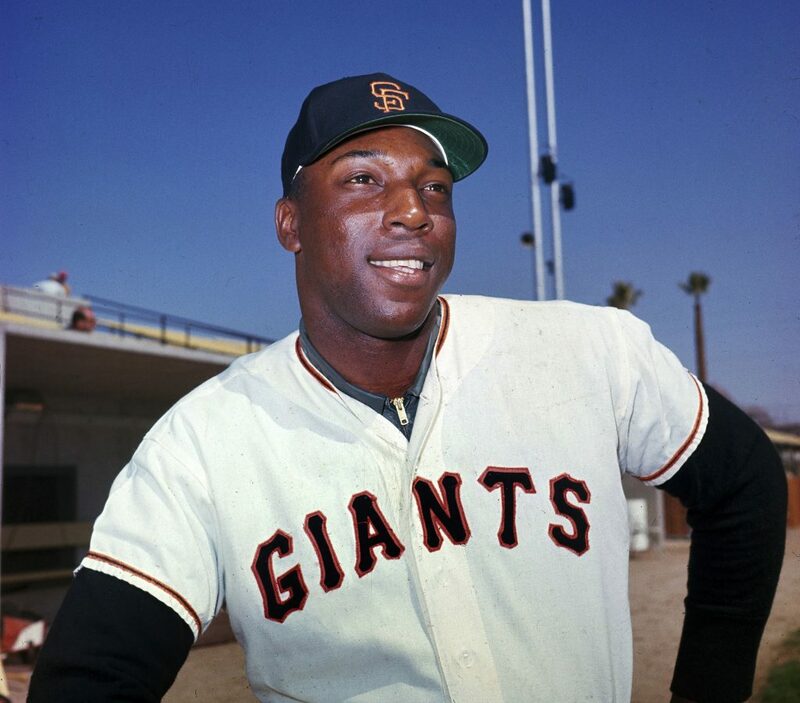 McCovey made his major league debut at age 21 on July 30, 1959, after dominating the Pacific Coast League that year. He played alongside the other Willie – Hall of Famer Willie Mays – into the 1972 season before Mays was traded to the New York Mets that May. In his debut, McCovey went 4 for 4 with two triples, two RBI and three runs scored in a 7-2 win against Philadelphia – and that began a stretch of the Giants winning 10 out of 12 games. McCovey batted .354 with 13 homers, 38 RBI, five triples and nine doubles on the way to winning NL Rookie of the Year. He had attended games at AT&T Park as recently as the final game of the season. McCovey had been getting around in a wheelchair in recent years because he could no longer rely on his once-dependable legs, yet was still regularly seen at the ballpark in his private suite. While the Giants captured their third World Series of the decade in 2014, McCovey returned to watch them play while still recovering from an infection that hospitalized him in September ‘14 for about a month. Even four-plus decades later, it still stung for the left-handed slugging McCovey that he never won a World Series after coming so close. He lined out to end the Giants’ 1962 World Series loss to the Yankees. “I still think about it all the time, I still think, ‘If I could have hit it a little more,’” he said Oct. 31, 2014.